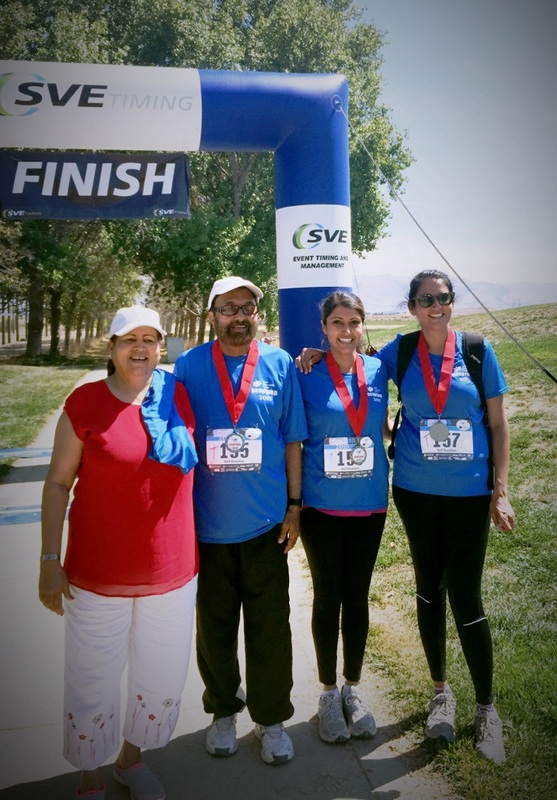 Please join us in supporting us at the Sevathon 2015 on Sunday, July 12th, 2015 at at Baylands Park in Sunnyvale, CA. 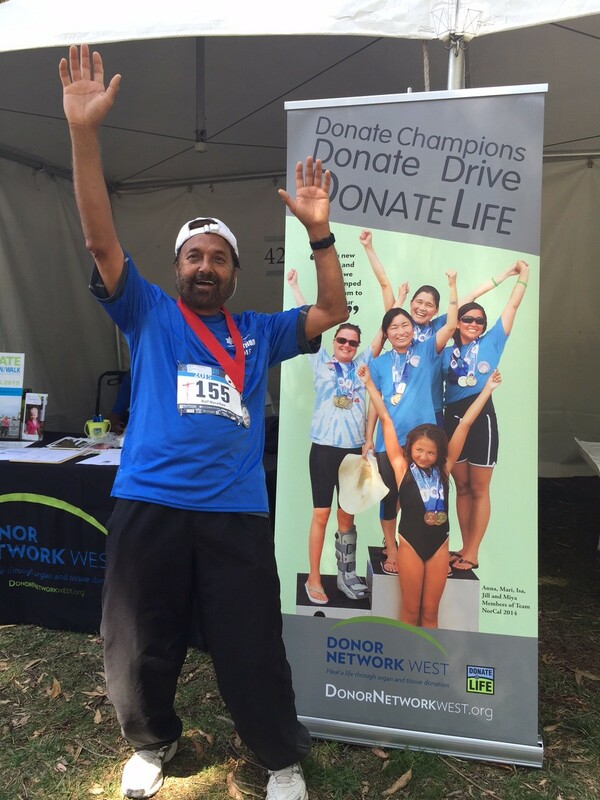 Mr. Mohan Mahal, a Heart Transplant recipient since 1993 and an ardent supporter and Ambassador for MOHAN USA INC. will be walking the half-marathon (13.1 miles) to increase awareness and raise funds for MOHAN USA. 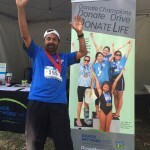 Please support our cause by donating generously for each mile or the entire race. Sevathon is the walkathon that aims to set the standard as the largest social and service platform of its kind. 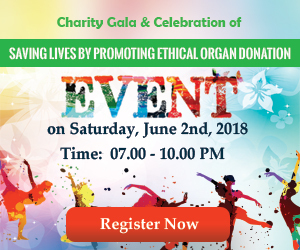 It recognizes, supports, and nurtures a spirit of giving by empowering individuals of diverse backgrounds to unite and strengthen their communities. 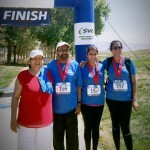 Walkers, runners, non-profits, sponsors, family members and friends are all part of the Sevathon family, as they enable each non-profit organizationpartner to deliver its message and further its cause.